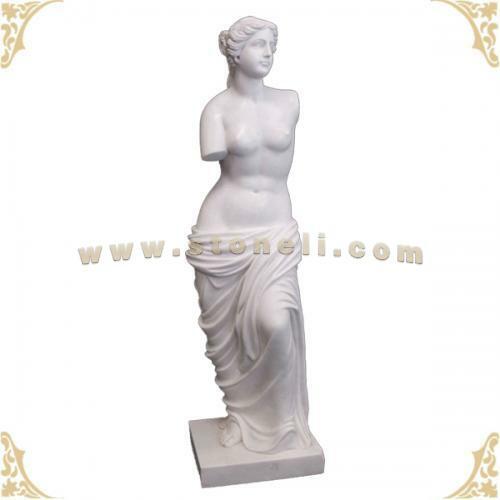 Useage, Home and commercial decoration etc. 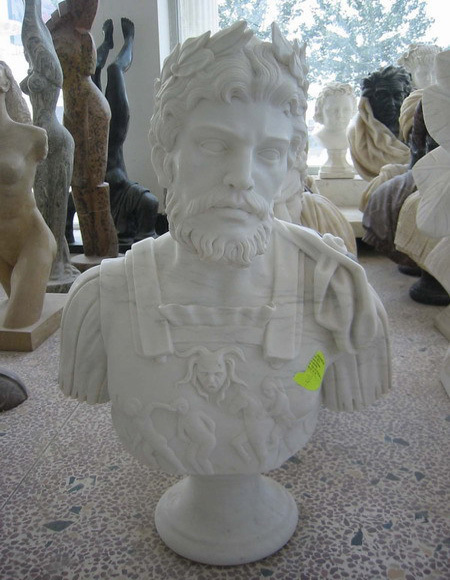 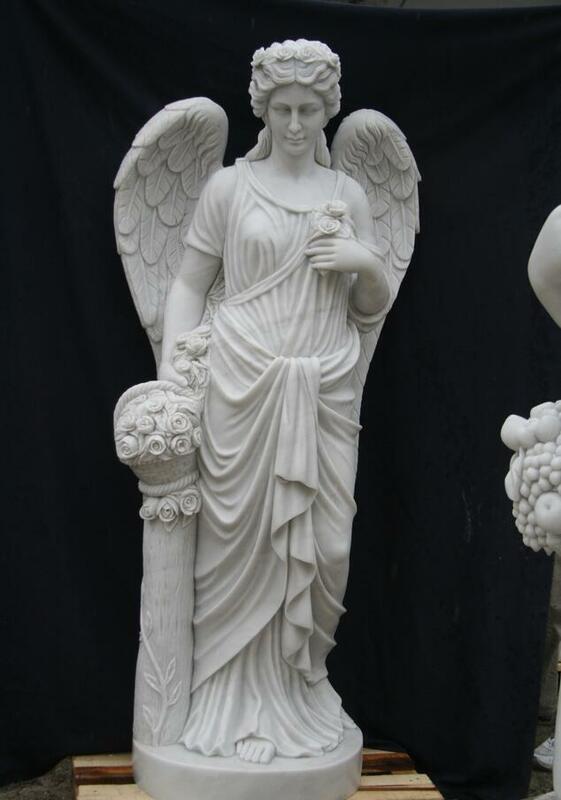 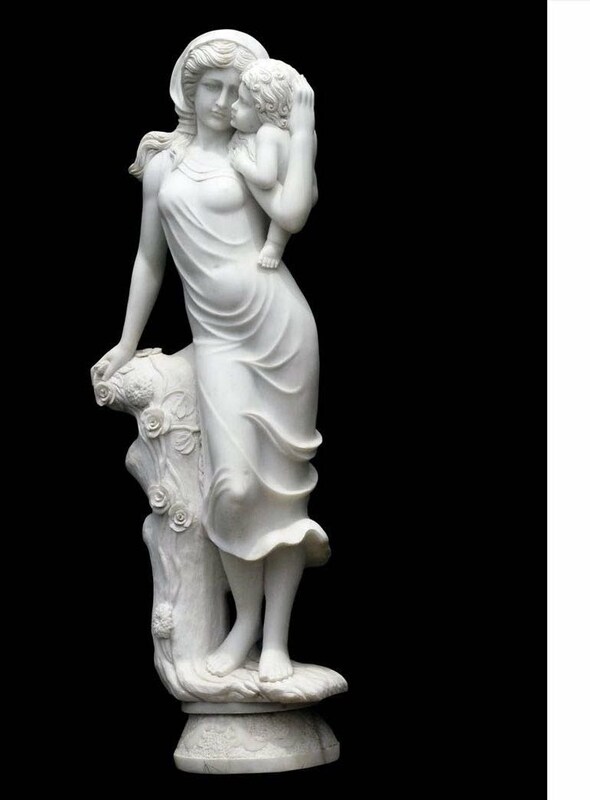 White Marble Old Man Stone Sculptures is Human Sculptures from China, welcome to buy White Marble Old Man Stone Sculptures with good quality and price from China suppliers and manufacturers directly. 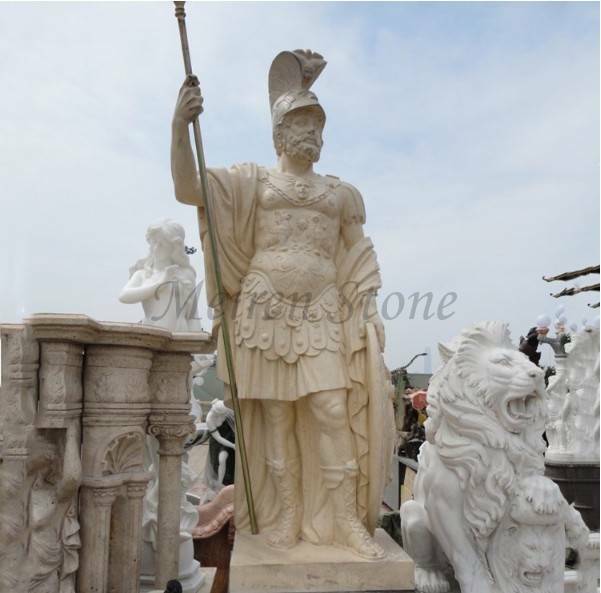 Shandong Huafeng Stone Group Co., Ltd was established in 1998 and located in 'Stone City of China' - Laizhou Yunfeng Industrial Park. 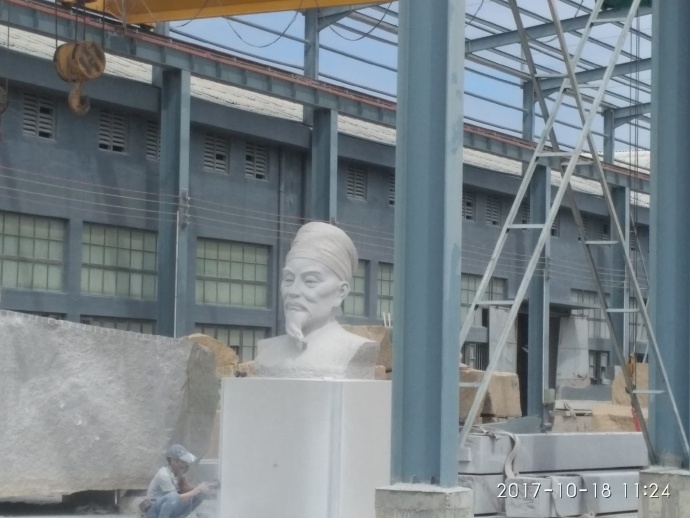 Huafeng Stone is a large-scale enterprise which integrating mining, stone processing and international trading into one.